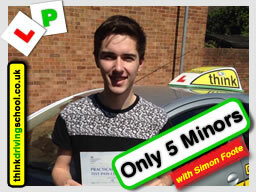 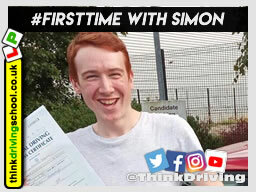 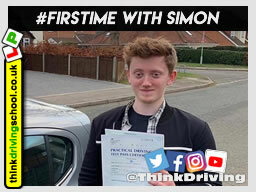 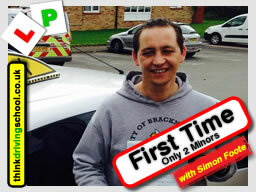 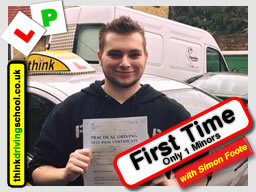 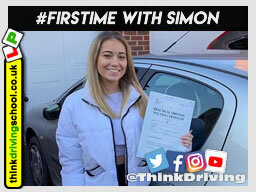 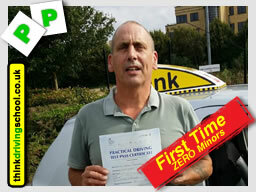 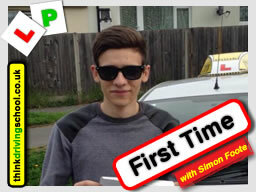 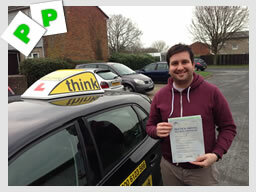 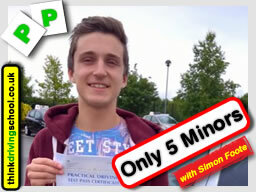 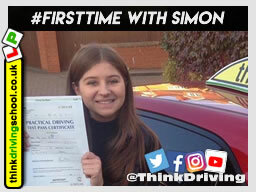 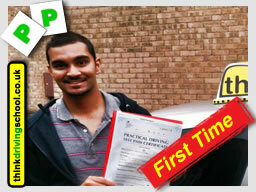 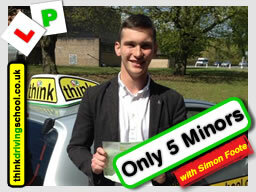 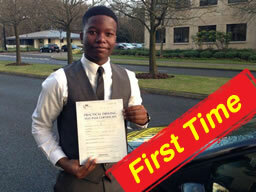 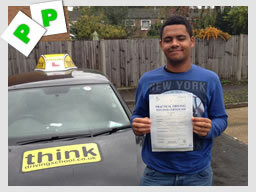 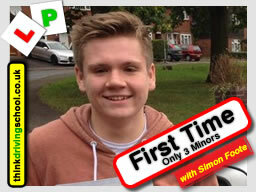 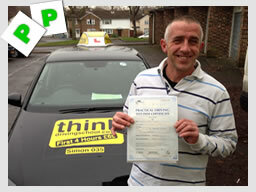 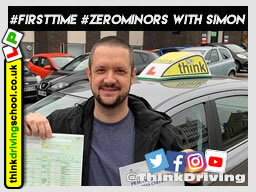 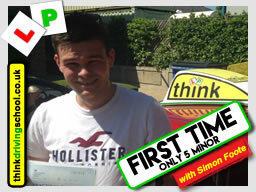 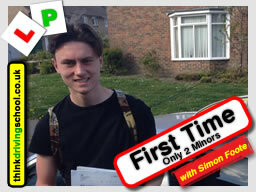 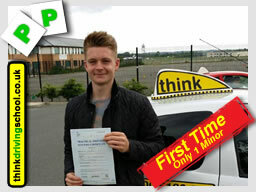 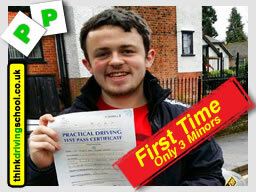 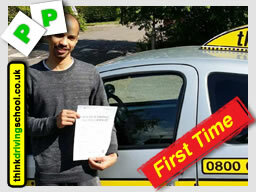 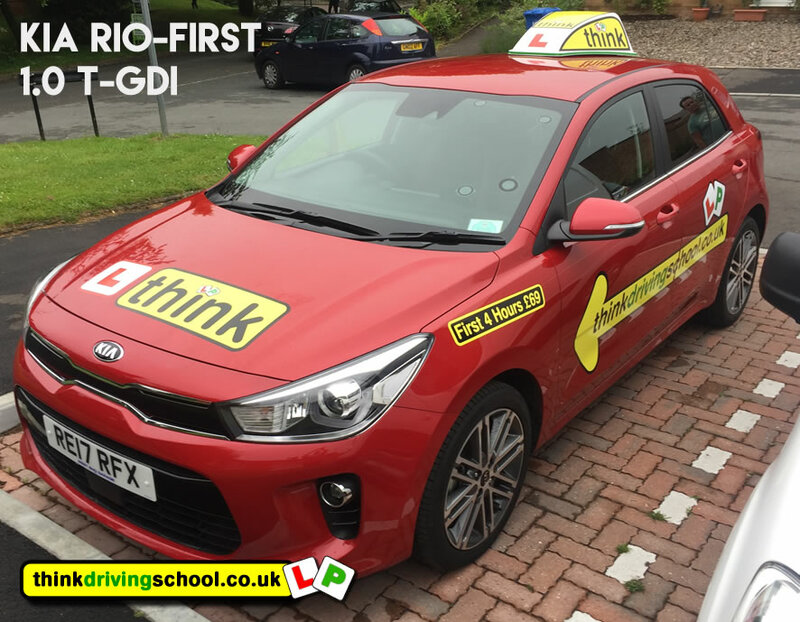 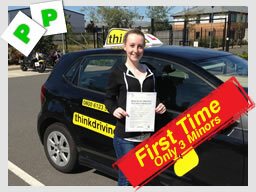 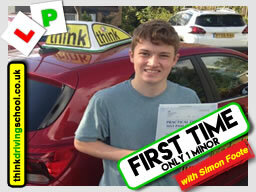 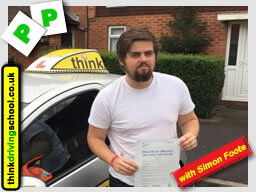 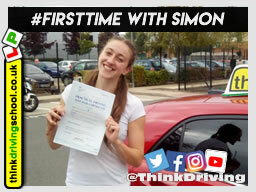 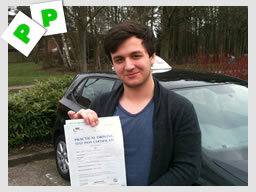 Hi all, my name is Simon Foote and I am a Fully Qualified Driving instructor based in Bracknell with think driving school, I give driving lessons in Bracknell among other places. 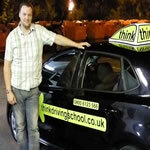 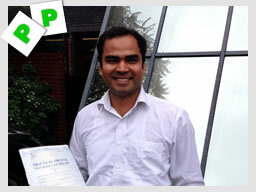 "Bracknell is certainly a challenge to drive around with the large amount of roundabouts. 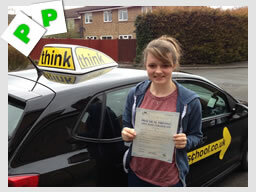 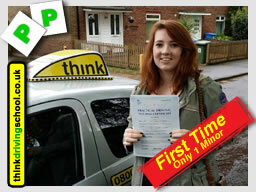 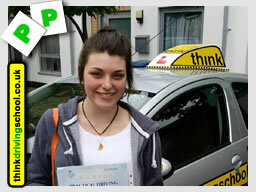 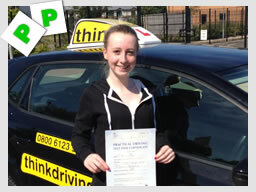 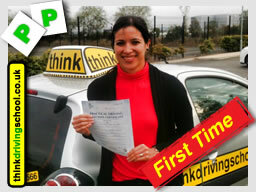 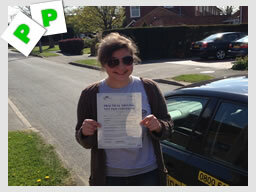 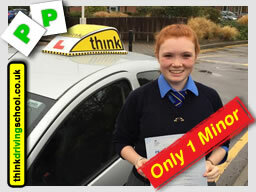 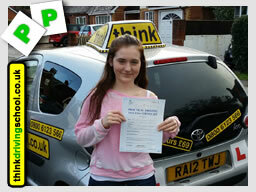 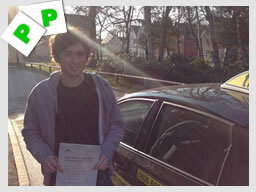 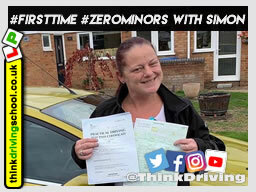 I find the people I give driving lessons to from Bracknell turn out to be very good drivers, as they have so much experience of busy roads"